It’s the tennis club Quiz Night on Saturday 3rd November at Ombersley Memorial Hall. 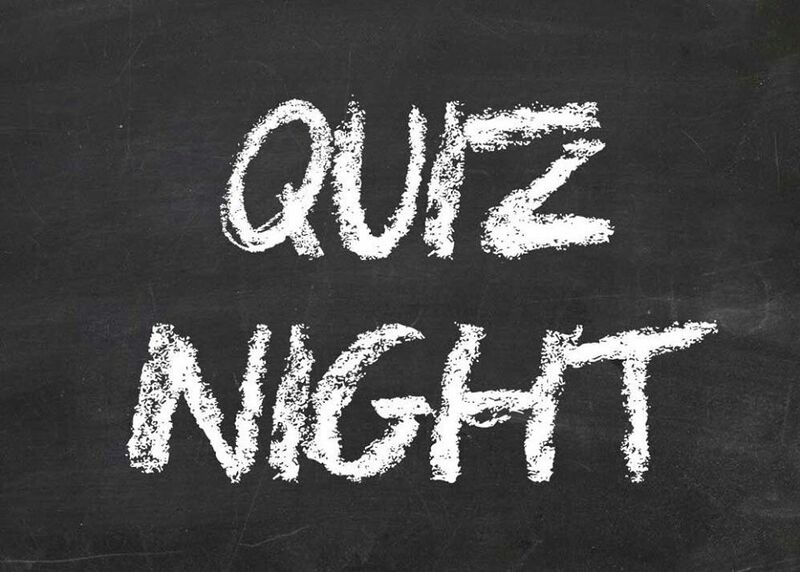 Doors open from 7pm with the quiz starting promptly at 7.30pm. There is also a licensed bar 🍷 🍺 and we have 10 tables of 8.